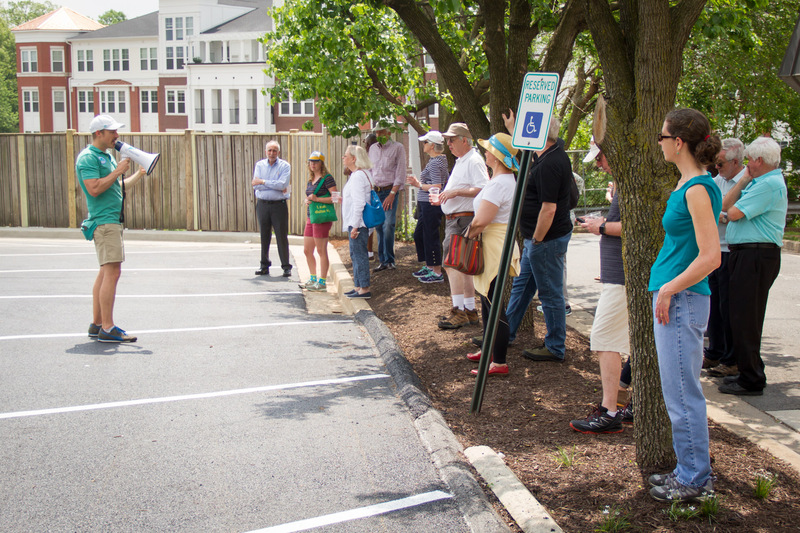 Arlington, Virginia is an impressively old yet historically suburban county now coursing with high-density, transit-oriented infill development. 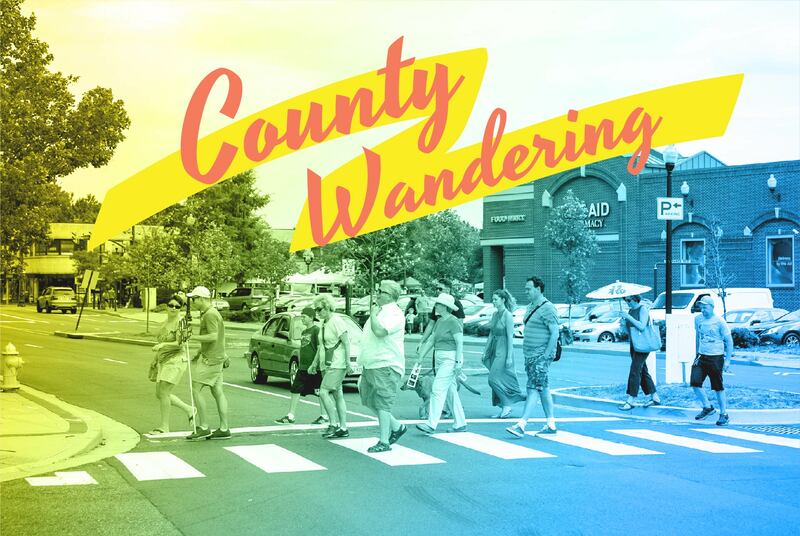 The County Wandering walking tour series explored and reimagined the urban and suburban spaces of Lee Highway, Courthouse Square, and Columbia Pike. 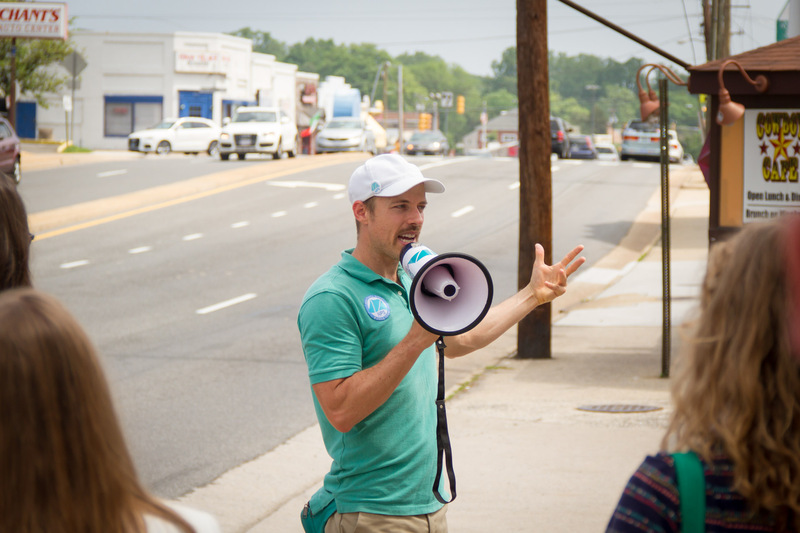 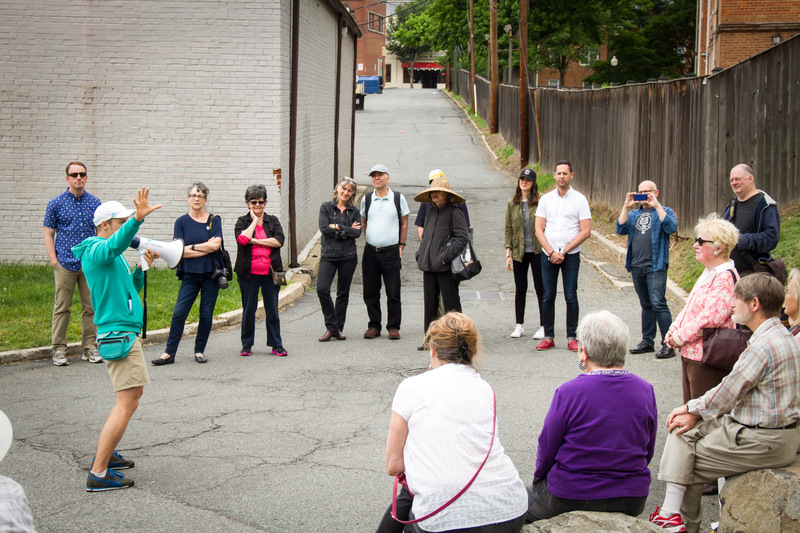 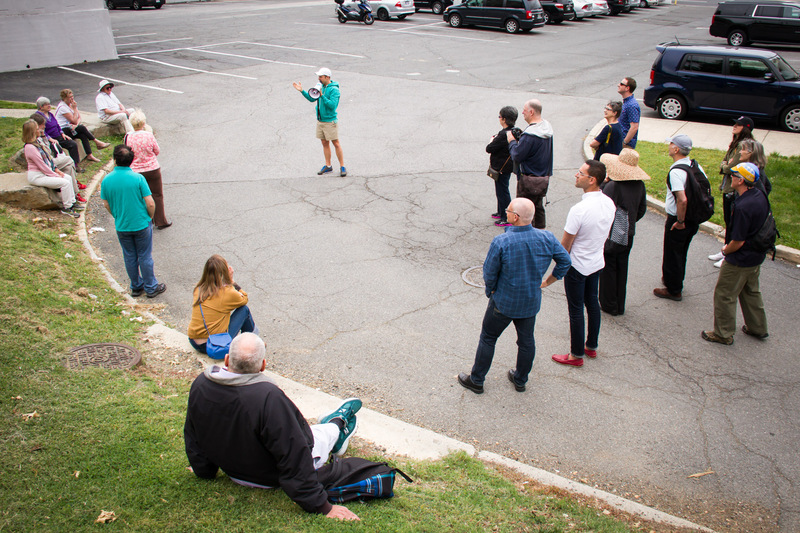 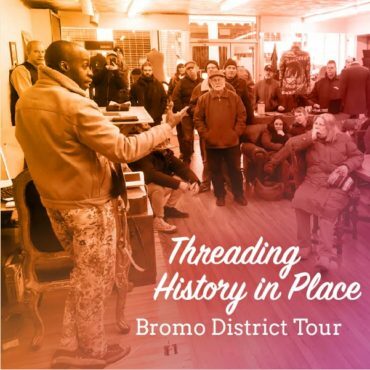 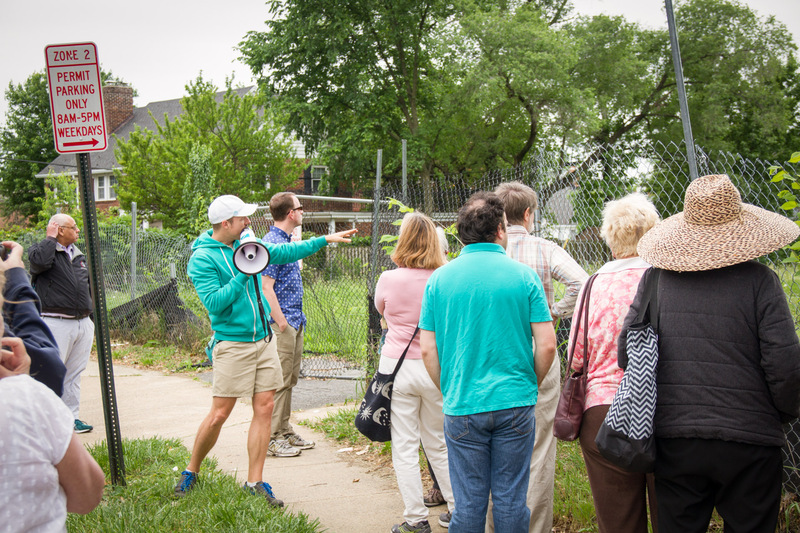 Each tour was led by Arlington County Public Artist in Residence Graham Coreil-Allen and featured community leaders and county representatives speaking about recent and ongoing planning efforts. 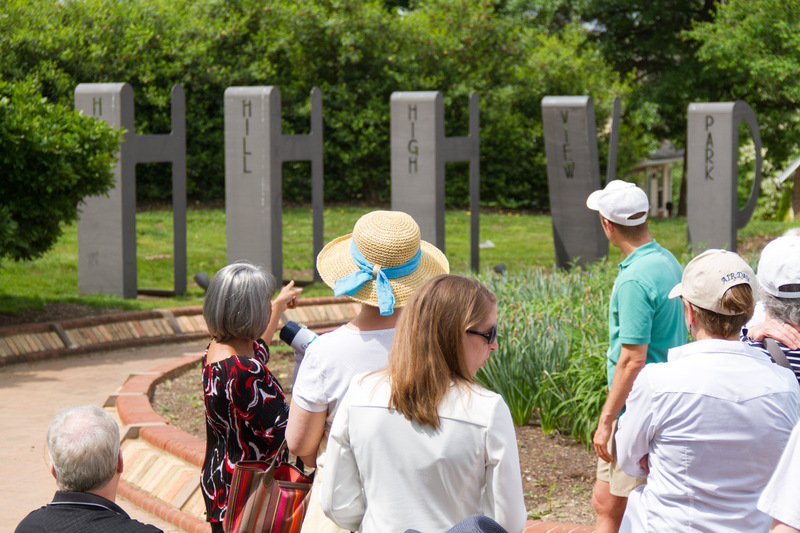 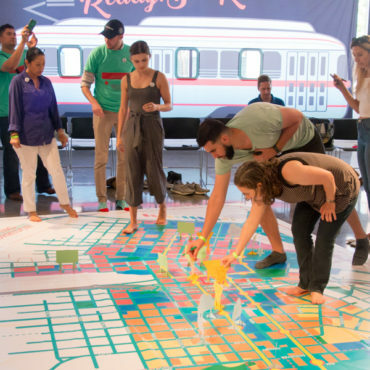 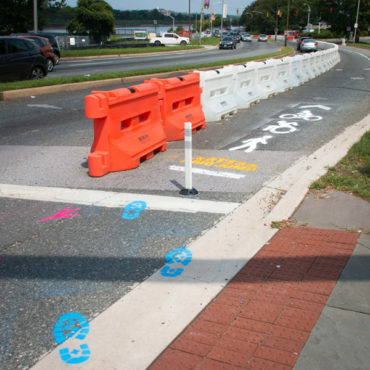 Highlights included county-supported public art projects and placemaking efforts. 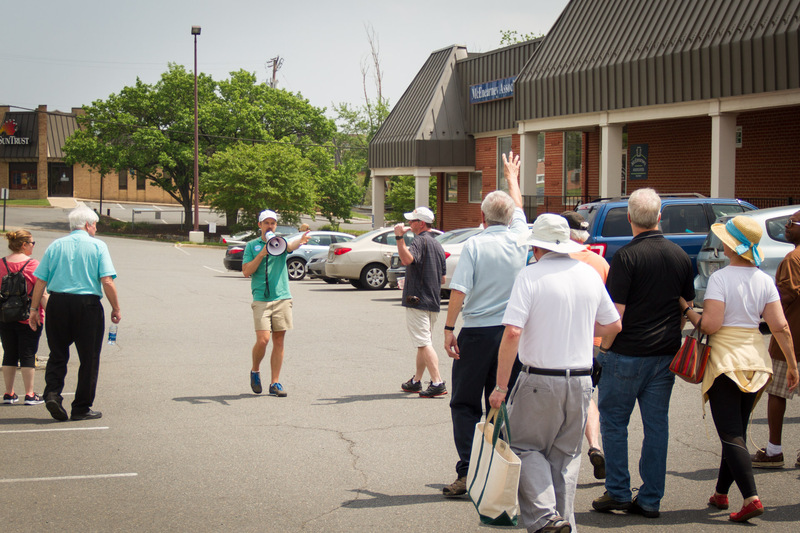 In addition, participants were treated to free pie from Acme Pie Company and Livin’ the Pie Life. 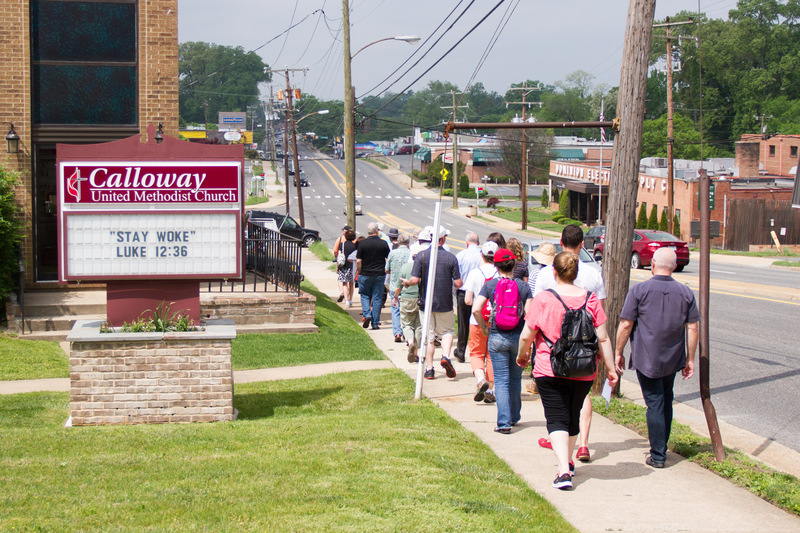 The program was offered by Arlington Arts in partnership with Walk Arlington. 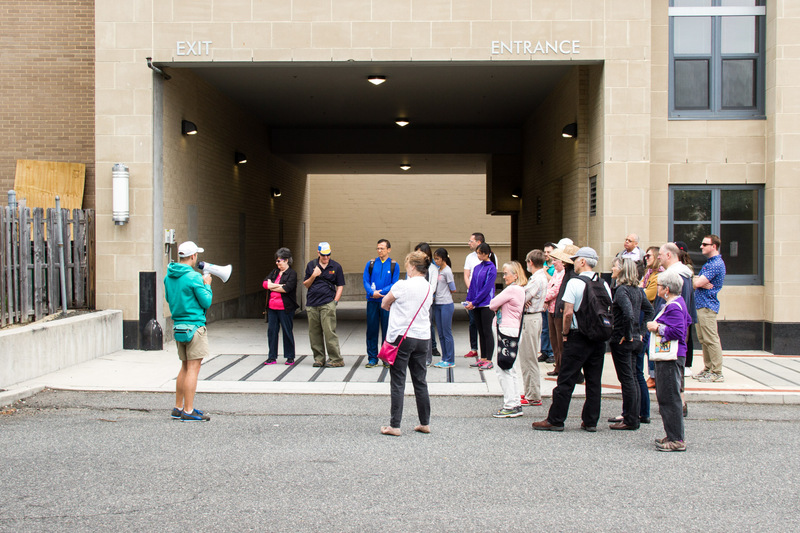 Tours were free and open to the public.